for Mirela, originally uploaded by sardana_designs. This is the monthly BurdaStyle page for September 2008 in the German edition of Burda World of Fashion magazine. Thanks BurdaStyle!!! I’m really happy to be in there, since it is my favorite patterns magazine that I’ve been using since the ’90s. I am very thankful to my mom teaching me sewing and to my husband Marius for all the time and talent he puts in taking my pictures. So glad to have Melissa right there next to me, my long time online seamstress friend. 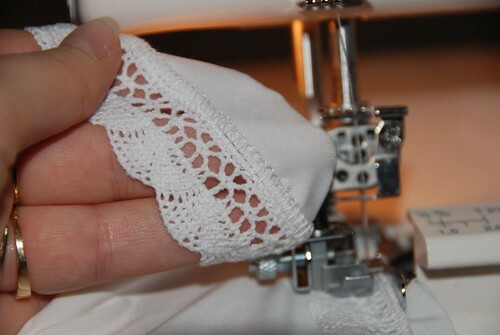 She is now collaborating on the Sewing Universe News Feed blog column for BurdaStyle. Thanks sardana_designs (follow the link and see amazing traditional embroidery and beading designs) for the scanned page and to everyone for all the kind words! For all those other patterns that are not available online, you can scan the center pages with the summary technical drawings. 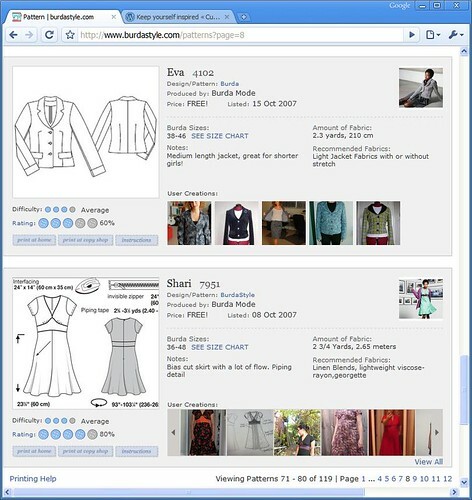 I do the same with the BurdaStyle patterns: download patterns, save the photos from the creations on the local drive under folders having the pattern name and the type of pattern: dress, shirt, pants, etc. Dress Shari i.e. Browse through these images with Picasa, then right click on the desired pattern and say “Locate on disk” -> that is where I will find the printable version right at my finger tips. 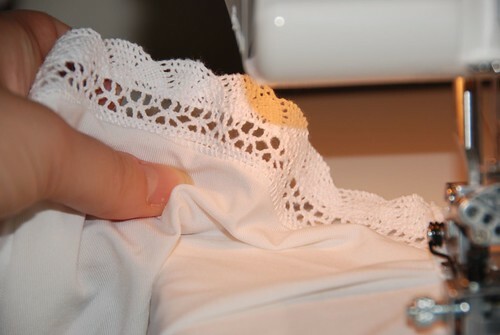 Here are the tips on printing BurdaStyle patterns: at home or at copy shop. I’ve also created an album inside Picasa where I copy all patterns that I plan on sewing. I might also take pictures of all the fabrics in my stash and try to see if I can associate them with the desired patterns. I could be a simple and quick way to stay organized and on track with the sewing plans. This way it is easy to get to the magazine and I don’t have to get all those heavy magazines out and spread them around the room whenever I choose the next project. seems that there are more then in the English version and you can choose the language at download time for some of them. There are also some cool knit patterns! Deep Purple and Polka Dots JJ, originally uploaded by fmirela. Lately I seem to have found a new passion: silk! It is the most wonderful fabric to wear, it feels nice and even if it is really really hot outside, it dries fast and is breathable. Keeps you cool in the heat and comfty in a cold office. 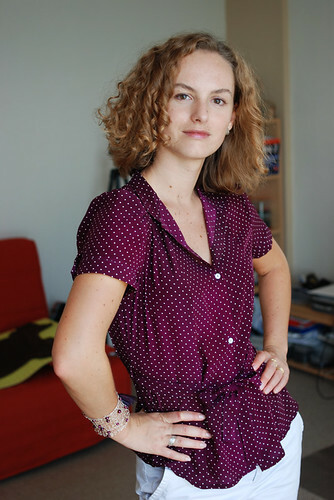 It took me a while to start sewing this blouse, but once I started, the project itself was pretty fast. It has a stand up collar that is comfortable to wear even with all the buttons closed, it looks of open as well. The collar and the sleeve bands are made in a very similar way, so it got sewn faster then I had imagined. The fabric was just enough for a belt. Unfortunately I didn’t have any bias room for the ruffles, but in the end I like it simple like this. I chose white simple tiny buttons, to add some contrast. Sewing the buttonholes with the Brother is a breeze! All 6 of them in way less then 5 minutes. Love the pattern, although there are a few things I would make different the next time. So, Yes! I would sew this again, I already have some white sheer fabric in mind. I inspected all the JJ blouses on the site and the description for one of them said: I wish there was more room for the bust…I thought! Great! I wish I would need more room 🙂 In fact, I do! just a little. It is not that fitted, but with the belt and made in a fabric with a but of drape it has a nice shape. I have a long torso, so next time I will lower the belt loops about 4cm down. I will also but in more buttons, now they are kind of far apart. I like the shape of the hem and I bet it makes the blouse easier to tuck in. 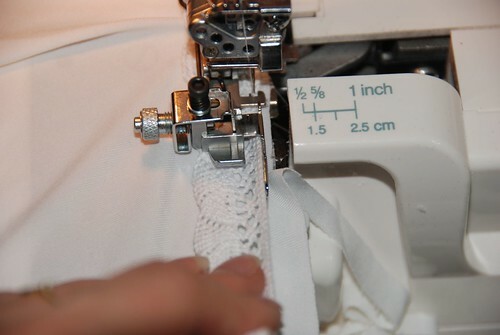 I would like to see some instructions on how to properly sew this kind of hemline. Do you like Deep Purple?